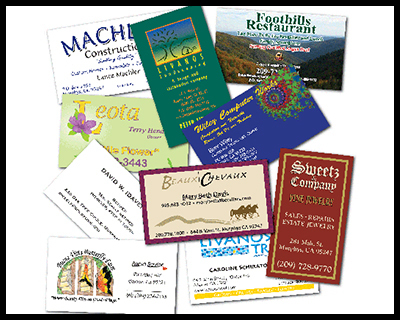 Our team can work with you to create a custom design for your next order of business cards. These full color cards are done short run on 12 pt. Kromkote, 88 lb. classic crest white or natural, or other stocks on hand. 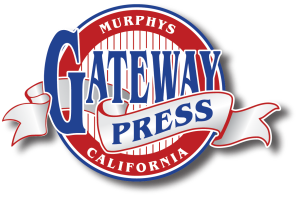 We can run up to 10 different names per print run.